Levels 2 & Up. All Regions DVD. 65 minutes. 13 Exercises. Earn up to 33 FJ Rewards. Your students want to turn. You wish they could. Well, they can, and they will. Now you can see and learn the “secrets” to dazzling turns. Whether it’s a male virtuoso finishing 9 turns on demi-pointe or a ballerina doing 4 on pointe while raising her arms, it all comes from the preparation. 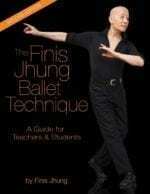 The video begins with chaînés turns for beginners, and gradually progresses with various turns to the advanced level on pointe. 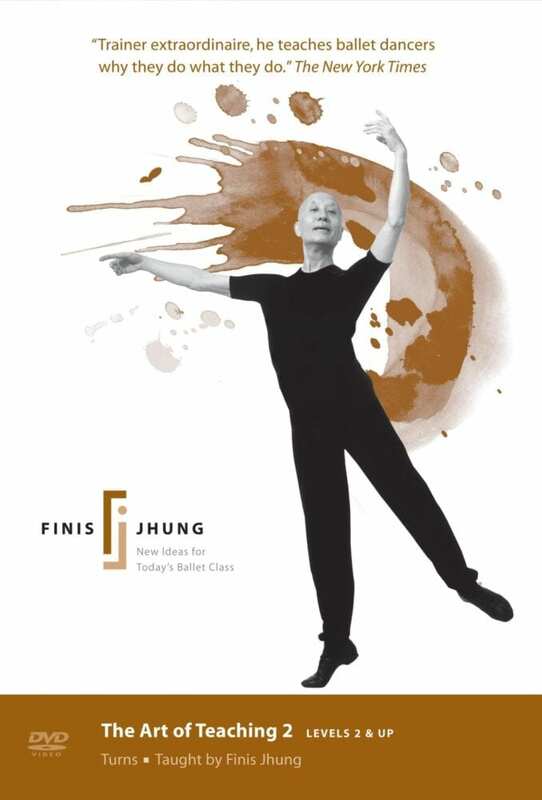 Exercises include a slow promenade that teaches the most crucial elements of the pirouette preparation; simple pirouettes en dehors and en dedans; en dehors turns in large poses that travel across the floor; en dedans turns in poses that travel; and then Cheryl Sladkin, the demonstrator, puts on her pointe shoes to show you piqué turns en dedans and en dehors; fouetté turns and a traveling combination with leg changes. Notice how Cheryl improves with each correction that Finis gives. There is method to this madness. The CD music is by Anna Korab.